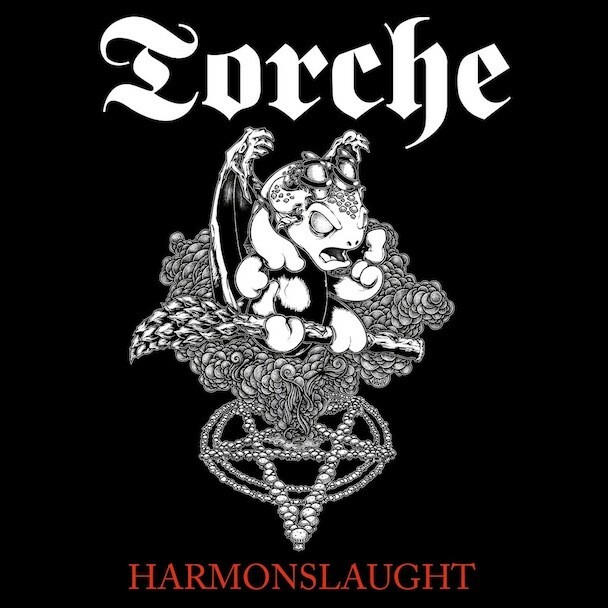 With Harmonicraft, Torche made one of the year’s best albums — had it not been on Stereogum’s Top 50, where it plainly deserved to be, it absolutely would have been included on our list of the year’s best metal albums, where … maybe it didn’t deserve to be? I certainly would have given it high placement on my own ballot, but not much about Harmonicraft is metal, exactly: It’s melodic, compact, glossy, fleet. 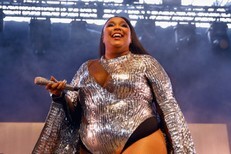 Again, I love it — but to my ear it’s a pop album with big guitars. The band returns, though, with a 7″ featuring new two tracks regularly performed by the band on their recent tour with Converge and Kvelertak: “Harmonslaught” on the A-side; “Rock ‘N Roll Mantasy” on the flip. The title of “Harmonslaught” indicates what the song will deliver: Harmonicraft + onslaught. And oh boy does it ever. The band’s sharp melodic instincts are on display here, especially on the churning central riff, but there’s some weight to this thing, some fury. It’s a goddamn beast. Check it out. The “Harmonicraft” 7″ is out now via Amnesian Records.